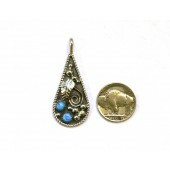 Navajo artists, Monroe and Lillie have been making jewelry excelusively for Old Presidio Traders since 1982. 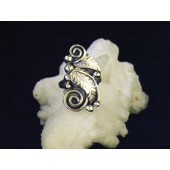 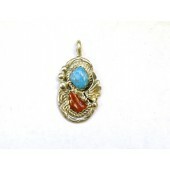 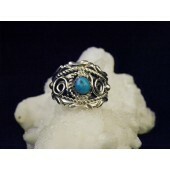 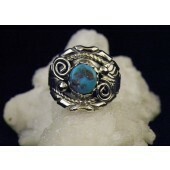 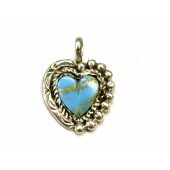 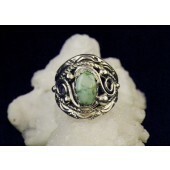 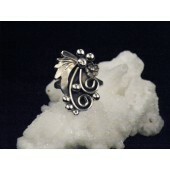 What you see on our Website is just a small amount of jewelry that we have in our store. 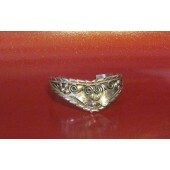 Give us a call (520.398.9333) for more help and Special Orders are always welcome.